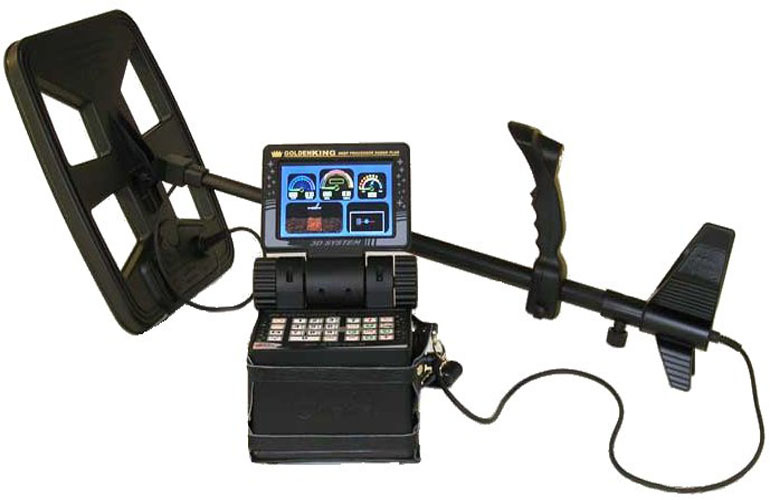 Golden King metal detector is a unique, deep penetrating, treasure and cache detector and it is equipped with features offered by no other detectors. These features allow users to easily detect targets at depths that other detectors cannot reach, in any kind of environment. More sensitive to smaller and shallow metals, it provides convenient use in trashy fields. Sensitive to deeper metals, this search coil provides an easy and comfortable use on all types of ground. Having an unmatchable depth, this search coil is designed specifically for larger or deeper matels. All the latest product information will be making their way to your inbox shortly. A division of Chaitanya Instruments Pvt.Ltd.